Biodiversity. Mobile and PC. Multiplayer. 1-2 hours. Climate Game is an interactive online game that sets you on a quest to conquer a virgin island covered by green trees and thick forests. Strategic and leadership skills. Peace and justice. Simulation. 30-60 minutes. 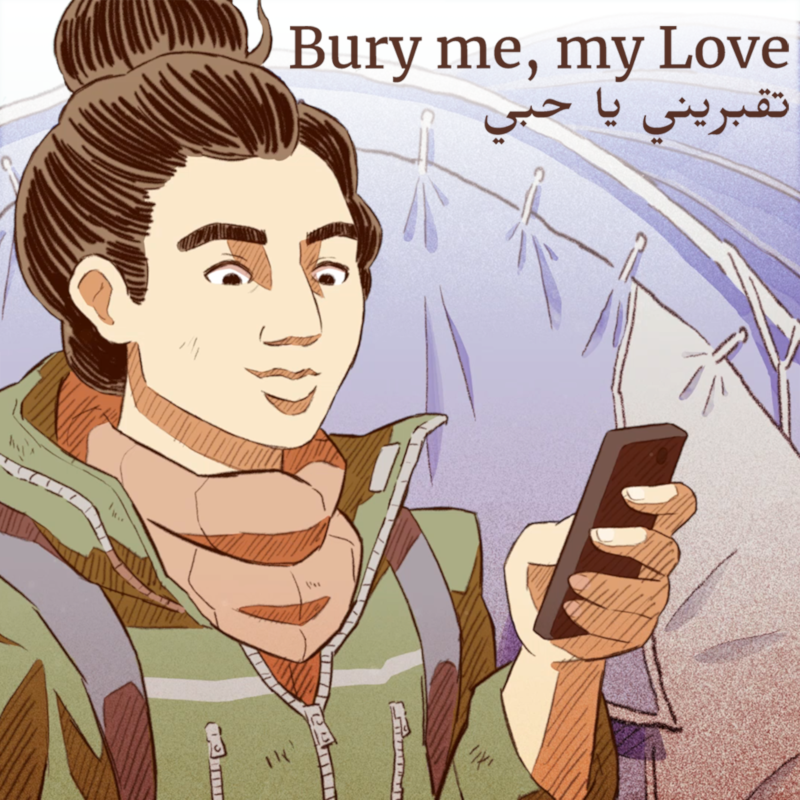 The game gives players a chance to play as Israeli and Palestinian leaders and work for balance and mutual understanding between nations. Education in policy making process and decision-making under uncertainity. Sustainable consumption. Browser-based. Simulation. 1-2 hours. 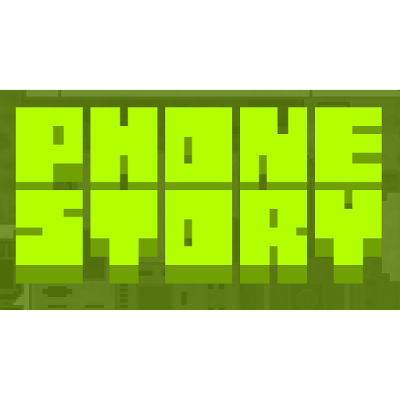 Decision game that recreates dilemmas connected with harvesting common-pool resources. Workshops and courses connected with the idea of sustainable management of common-pool resources. Politics. PC game. 2 hours and more. 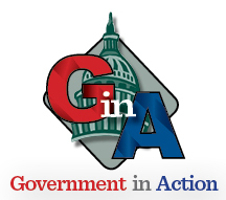 Government in Action is an online multiplayer game where players can develop US policy by acting as Congressmen. Education in US policy. Energy policy. PC game. About 15-30 minutes. 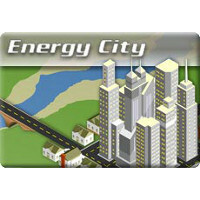 In the Energy City the player takes on the role of policy maker in the world where non-renewable resources are in a short supply. Monetary policy. PC game. About 15-30 minutes. 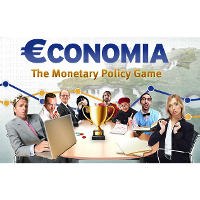 Take part in the monetary policy making process. Education in monetary policy.